Are you driving with bald tyres? Research by Confused.com shows that one in five people are driving on tyres with a tread below the recommended depth. Are your tyres safe and legal? 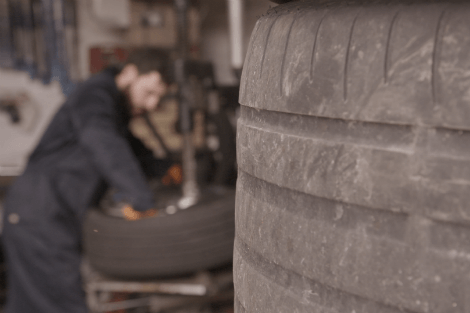 We debunk the myths and answer some of the most frequently asked questions about tyres. If you're caught with a tyre that's below the limit of 1.6 mm you could get three points on your licence and be hit with a fine of up to £2,500, per tyre! But how can you tell if your tyres are legal? Tyre tread ignorance could land offenders with fines of up to £2,500 per tyre, invalidate their insurance or lead to an accident. By conducting a few simple checks each month, drivers can keep themselves and other motorists safe. Compare reliable garages for your next service, repair or MOT. Changing a tyre can be nerve wracking. Our guide will take you through what you need to do in this situation. 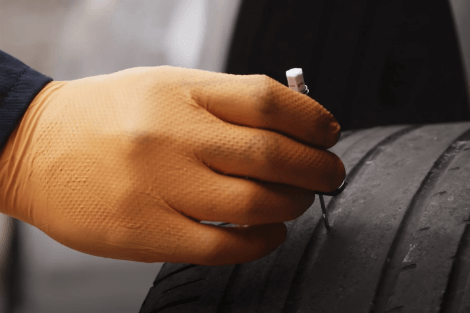 These simple checks will ensure your tyres are up to scratch. Winter tyres are safer during the winter months, we look into how they work and why they may be worth buying.